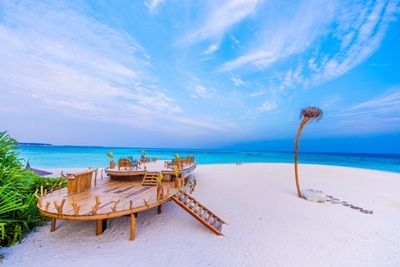 Maldives Resorts & Hotels holiday accommodation at your finger tips. 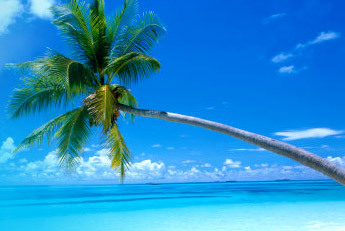 Our website will guide you with travel information for your Maldives vacation. 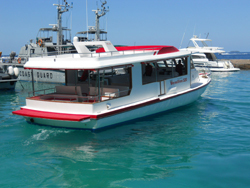 Take a tour to explore Maldives luxury resorts, hotels, islands or safari boats accommodation of different standard. Get discount accommodation rates on the beautiful islands with real time reservations online. 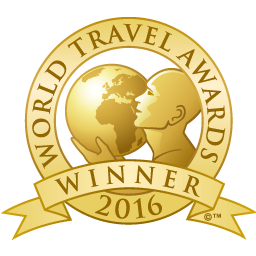 Our offers & last minute package deals are special coz, we are based in the Maldives & is the leading wholesale travel agent, tour operator. Whether on sea, underwater, or a beautiful tropical island of Maldives, ease your travel & be sure booking with VermillionMaldives.com. 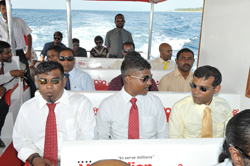 With dedicated hard work, today Vermillion owns a resort island known as Dhoores. 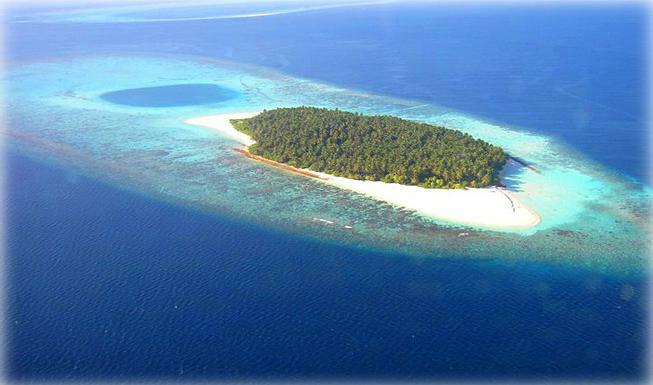 Dhoores Island "a Wonder - 100% Nature" Dhoores Island surrounded by Nature, full of colorful surprises and wonders. Describing wonders by Words aren't possible. Consider Dhoores your home, your island; Yes, your Private Maldives Island & feel free to live your life. Freely, to the extend you wish. Visit Nature’s Paradise, “aaaVeee” for a truly wonderful Maldivian holiday. An Island Resort surrounded by Nature, full of colorful surprises and wonders. transport service for 50 years. Location: North Male' Atoll - Distance from Airport: 3 Km.